IS IT LEGAL TO DRIVE WITH A CRACKED WINSHIELD IN SAN DIEGO, CA? One of the easiest way to find a car repair shop in San Diego is to browse the local Yelp listings. Listings will generally contain information about the business including their address, phone number, business hours and customer reviews. Reading the reviews will give you an idea of the services offered, level of customer service, prices and turn around time. You also have the option of messaging a user that has left a review if you have any additional questions about the repair shop. Reviews can be an excellent way to find out if an auto bosy repair shop is right for you because they are written by customers. Another very effective method of finding reliable auto repair services is by asking friends and family for a reference. This is the preferred way of finding an auto mechanic the referral becaue you’re getting firsthand information from someone you trust. Always ask for an itemized list of fees for labor and parts before you agree to have any work done. 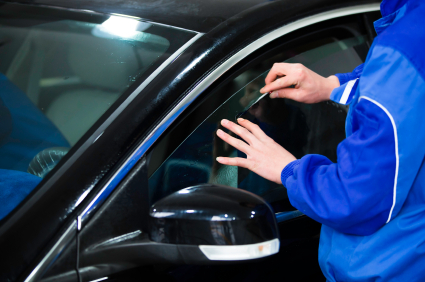 Contact us if you have questions about our auto body shop in San Diego.